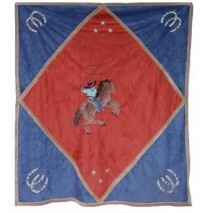 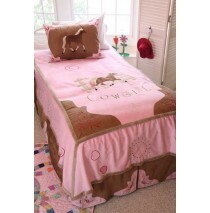 Cowboy Horse Twin Bedding Set includes the bed spread, skirt, 1 sham. 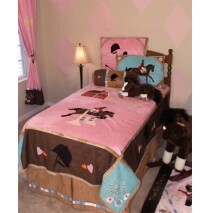 Cowgirl and bedding ensembles .. 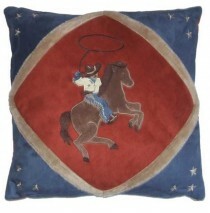 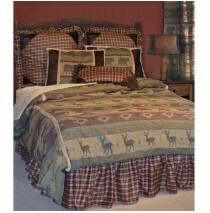 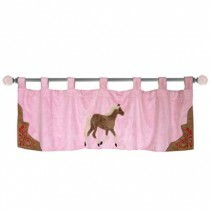 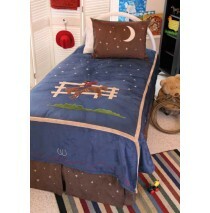 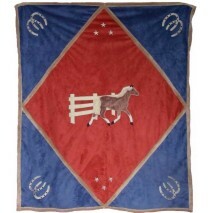 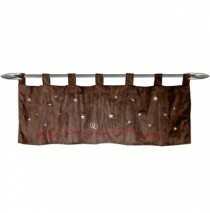 Cowboy Horse Full Bedding Set includes the bed spread, skirt, 1 sham. 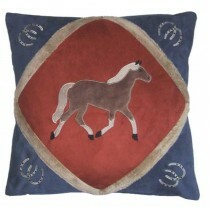 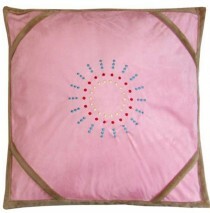 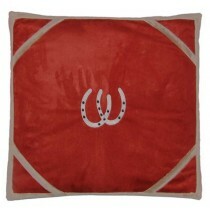 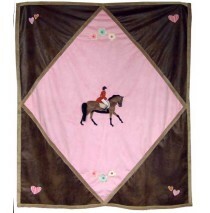 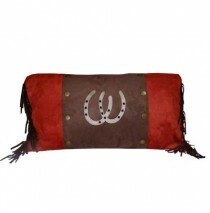 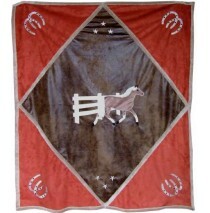 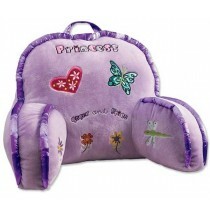 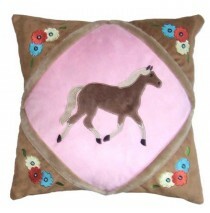 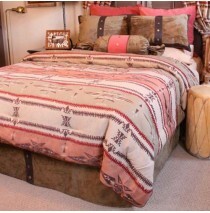 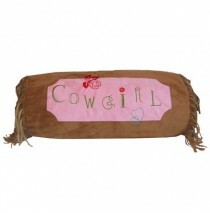 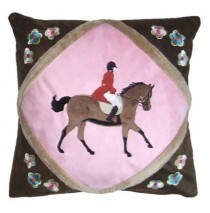 Cowgirl and bedding ensembles ..
Soft microsuede throw. 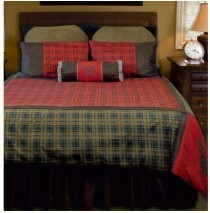 Dimensions: 50" x 60" Matching Pillow sold separately Machine was..
San Miguel Twin 5 Piece Bedding Luxurious Set By Carstens Home Collection Please note: Image shows ..
English Full 4 Piece Bedding Ensemble: Carstens super soft micro-fiber suede bedspreads are lined wi..
Twin 5-piece bedding set includes Twin comforter - 67â€ x 89â€ Twin bed skirt - 39â€ x 75â€ x ..